The coal industry has spent a lot of money on House Representative Harold "Hal" Rogers, R-Ky., over the years, and their investment may have just paid off in the form of a special provision attached to the omnibus spending bill that Congress passed this week. Rogers, now the Chairman of the House Appropriations Committee, attached a rider to the bill to reverse an Obama Administration rule limiting U.S. financing of coal-fired power plants overseas. 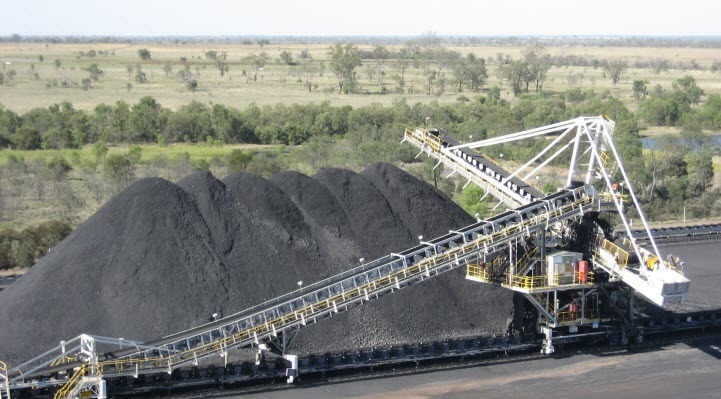 With domestic coal use waning, exports to coal-fired plants in other countries are seen as the future for American companies in the coal industry, so Rogers' rider is a significant boon for the industry. House Representative Harold "Hal" Rogers, R-Ky., received $183K from PACs and employees of coal industry interests. PACs and employees of Beechfork Processing, a Kentucky-based coal mining and processing company, have given $43,850 to House Representative Rogers, more than any other coal mining interest. PACs of the "big four" coal companies -- Peabody Energy, Arch Coal, Alpha Natural Resources, and Cloud Peak Energy Resources -- have given a combined $46,999 to House Representative Rogers. The National Rural Electric Cooperatives Association has given $46,000 to House Representative Rogers. According to the Washington Post, "rural electric cooperatives rely on coal for 80 percent of their power, well above the 50 percent national average."